More from Ora: With Focus on ISIS, Is U.S. Ignoring Threats From China? 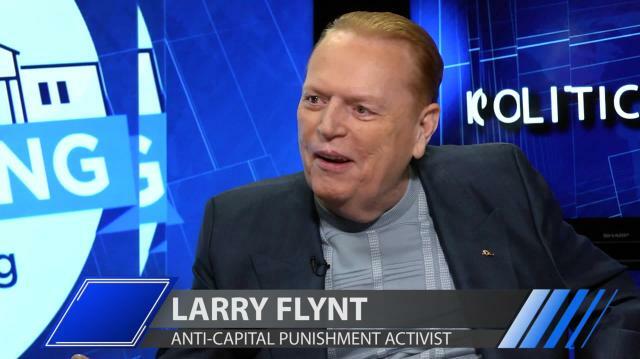 Larry Flynt, the outspoken king of the 'Hustler' empire & free speech crusader, tells Larry what he really thinks about Hillary Clinton. Plus, why he considers himself a feminist -- of sorts. Inside Drone Warfare: Whose Interests Are Being Served Best?